TNicholas Latifi (CAN, DAMS), celebrates in Parc Ferme. 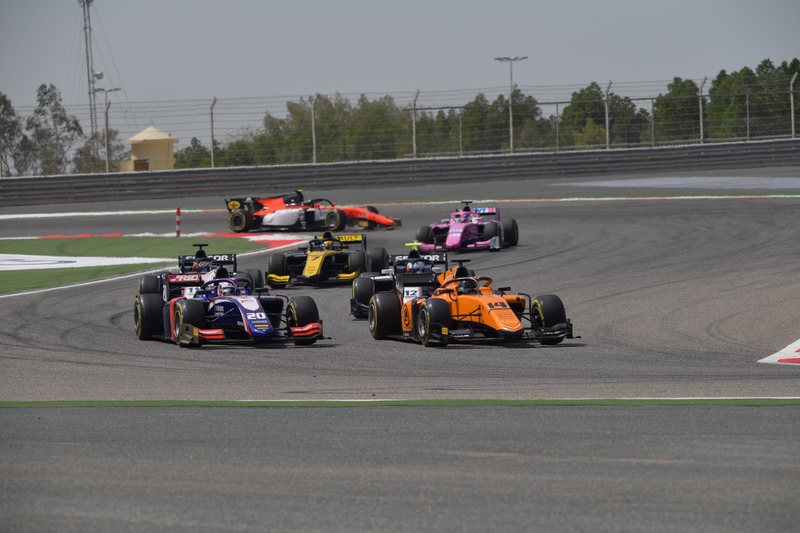 The first round of the Formula 2 season is already over after a weekend with a lots of on track action but not many surprises. Reliability issues from last year seem to have been solved, so there will be drivers’ talent and not their luck that will decide who earns success this year. It was a strong start to the weekend for Dams with Sergio Sette Câmara and Nicholas Latifi setting the pace comfortably ahead of Trident’s Ralph Boschung during free practice session. Even though, qualifying would go a bit different. Callum Ilott lost his car in turn seven and hit the barrier bringing out the red flag with 12 minutes into the session. Once the track was cleared, some of the front runners decided to go out immediately so as to avoid traffic. After an early second attempt, Latifi was leading the session ahead of Jack Aitken and Sette Câmara. It was looking good for them as nobody seemed to improve massively, but a very last minute lap from Luca Ghiotto, Louis Delétraz and Nyck De Vries placed them in the top three. The Italian, who crossed the line once the checkered flag had already fallen, took pole position in UNI Virtuosi debut and the first one of his three-year Formula 2 career. The feature race on Saturday morning met all the expectations with some really nice battles and no race incidents. It was a great demonstration of how clean racing can be as good as a messy race with lots of safety cars. 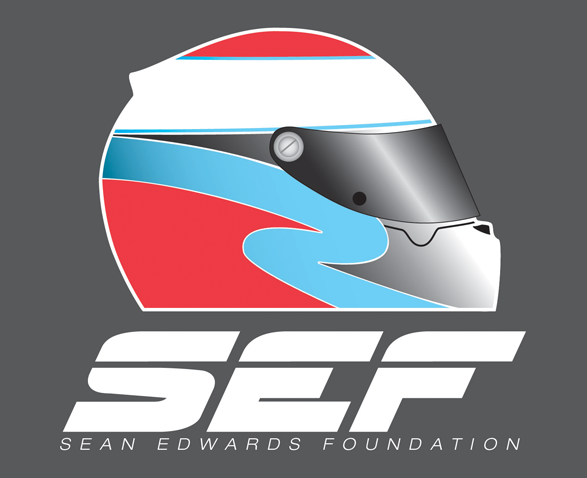 Sean Gelael was the only driver who retired and he did so due to a DRS issue which didn’t allow him to stop the car in turn one because the flap remained open. If we look at the race from the start, it was Louis Delétraz who led in the early stages after overtaking Ghiotto in the start. The Italian had reported clutch problems during the formation lap and as a consequence of them he lost some places in the getaway, although he would recover throughout the race with some good moves like the one on Matsushita after three corners side by side. Tyre struggles began quite early considering that everyone was on medium tyres. Delétraz lost the lead in favor of Latifi and others like De Vries decided to pit despite the fact that they should go on softs until the end. Once everyone had stopped the Dutch took the lead but it didn’t last long. 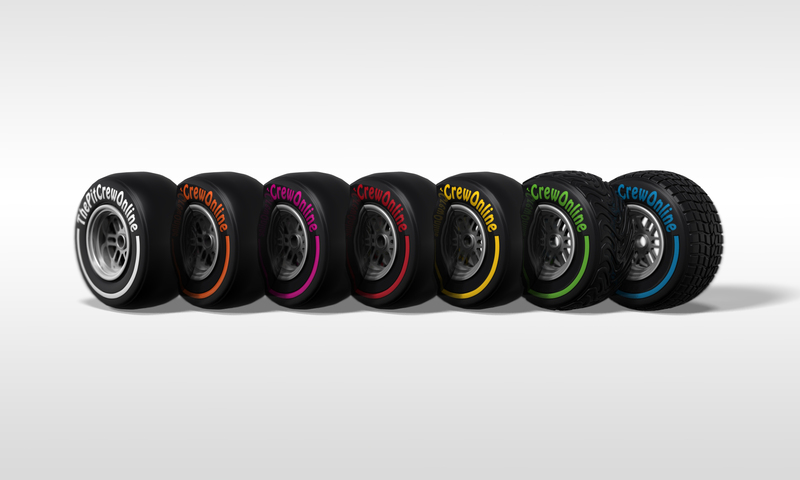 Laps were counting down and tyre degradation made the early stoppers go down in the order, while the ones who had managed their tyres better established themselves on top. 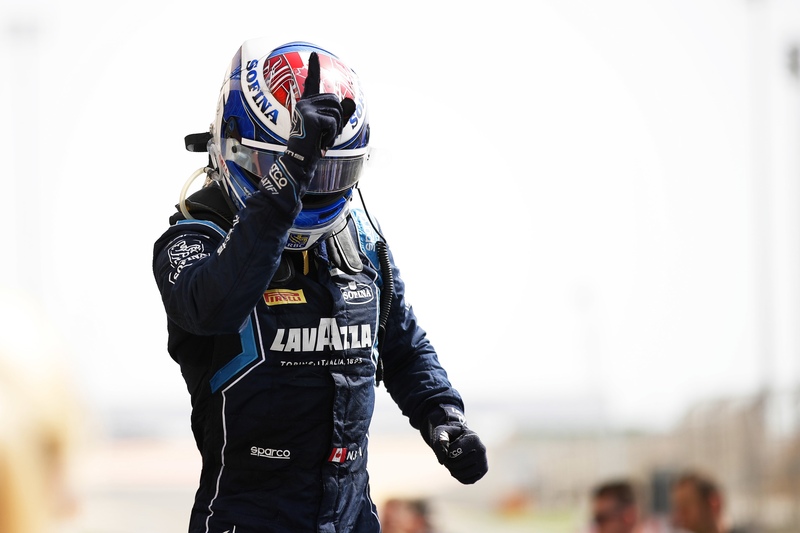 Latifi proved his experience winning the race comfortably ahead of Ghiotto and Sette Câmara, confirming Dams strong pace that had been already shown in practice. The surprise came at fourth as newcomer Anthoine Hubert got really close to a podium finish after starting from eleventh place. Even if he didn’t pull off any spectacular moves, the GP3 Series Champion kept very consistent pace through the whole race that rewarded him with 12 precious points. The rest of the points positions for Saturday’s race were filled as it follows: Delétraz, De Vries, Aitken, Schumacher, Matsushita and Zhou. At the back Tatiana Calderón was able to cross the line on thirteenth after being nineteenth in the grid which shows that Arden’s race pace is much better then their qualifying performance. On Sunday’s sprint race things weren’t much different. 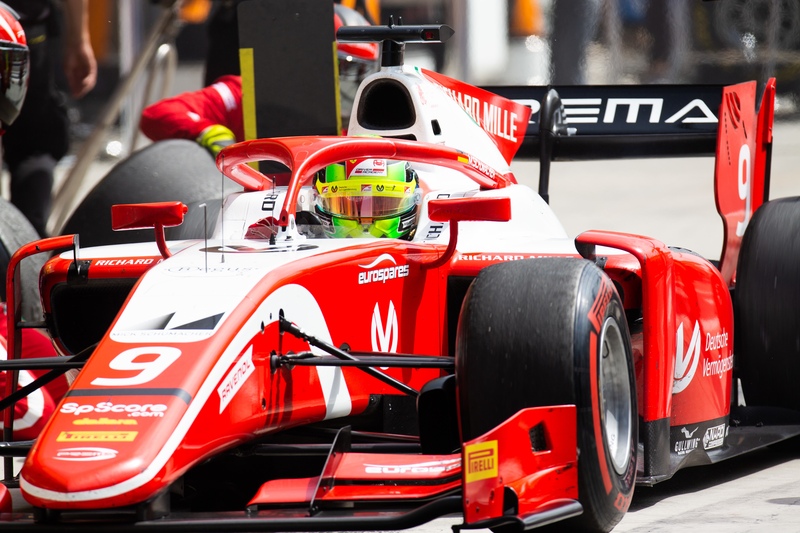 It was Mick Schumacher who started on pole after finishing eighth the day before and led the opening laps, but by lap four we already had Saturday’s top three setting the pace. Again tyre degradation played a key role and some decided to come in. Ghiotto pitted from the lead while both Dams cars stayed out on track. As the race went on, the drivers who had pitted started their comebacks through the field while the guys who didn’t change tyres were losing two or three seconds per lap. The one-stop strategy paid off for Ghiotto who was able to retake the lead with two laps two go, in the same way Charles Leclerc did in 2017. The other two guys standing on the podium were Sette Câmara in second place and Latifi in third. Both drove solid races but that wasn’t enough to stop Ghiotto on fresher tyres. Guanyu Zhou was the man who ended behind the top guns. UNI Virtuosi’s rookie had a remarkable race from tenth on the grid to end ahead of Formula 2 veteran Louis Delétraz. Mick Schumacher came on sixth holding De Vries and Jordan King for a double points finish in his Formula 2 debut. The son of the seven-times Formula One World Champion hasn’t probably met the expectations of many but he definitely showed some speed and delivered a drive without mistakes in the whole weekend. After all, it appears to be Dams and UNI Virtuosi the teams that have stronger cars and drivers. However, we should bear in mind that this was only the first round, so the rookies may still need some time to adapt to their new wagons and some veterans will probably do better in places where the weather isn’t that hot. Next round at Baku on 26-28 April will tell us if we are going to see more drivers in the mix or if it is all going to be about this weekend’s top three.